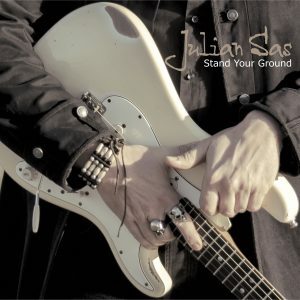 As far as I can tell, this is the 21st album from Julian Sas and the band, and if you aren’t familiar with them, they are a Dutch blues band and Julian is the lead guitarist, singer and songwriter, with the band getting co credits. 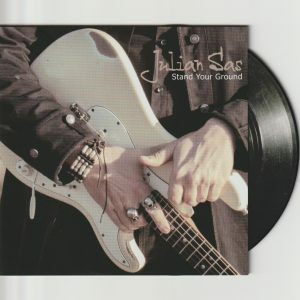 Julian is noted as being a red hot guitar slinger and while that is undoubtedly true, this is a much more subdued album, no that’s not right, it would be better to say that this is a more grown up album than some that have gone before, with some very thoughtful almost wishful lyrics, all concerned with the theme of home. Julian is more restrained in his playing, but that isn’t to say that his guitar work is anything short of impeccable, because it isn’t. This is a superb offering and the rest of the band are tight in behind him all the time. 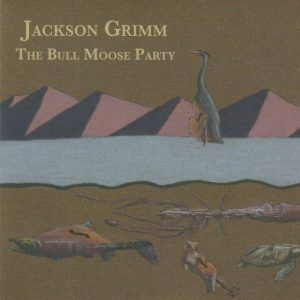 A nice varied album, not too much of the same old thing and some great slow blues. Julian and the boys will be back in the UK later this year, so do yourself a favour and get to see and hear them, you won’t be disappointed!